In previous decades, the key phrase in real estate has been “location, location, location.” While property location is, nevertheless, an important factor, prospective tenants seek more. In fact, they expect to receive the most “bang for the buck.” In a competitive leasing market, potential tenants can be selective. Business owners want to offer employees the best working environment and people want to work in buildings with modern amenities. Your property must stand out from the crowd. Building owners and landlords need to offer more than competing properties. How do you accomplish this without breaking the bank? Do you need a cost-effective alternative to add amenities to your building? Here’s the ideal solution. Conceivably you are thinking, “how are electric scooters going to provide a cost-effective way to add amenities to my property?” You might be surprised to hear how this trend is sweeping areas like downtown San Diego, Los Angeles beach cities, and Manchester, U.K. They are ideal for suburban areas like Orange County, California too. These little transportation devices are quick and easy to use. They provide a fast and simple way for people to travel short distances. Employers will embrace them because employees can zip out for a nice lunch and efficiently travel to nearby amenities, all within a lunch hour time frame. When a landlord offers this service, it attracts and retains businesses. For buildings without on-site amenities, the addition of a scooter station allows tenants access to surrounding amenities. This gives your property a competitive edge. How is this a cost-effective solution? It’s fairly simple, have a scooter rental station located in your building. Rather than incurring the cost of adding amenities to your building, you can give tenants access to scooters, so they can efficiently get around and take advantage of the local amenities. 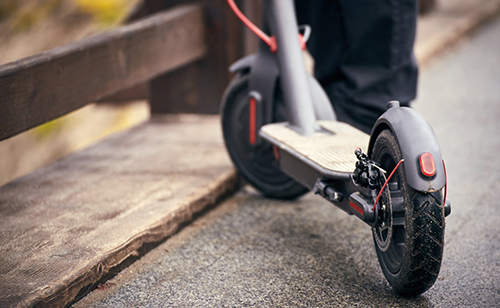 A shared ride electric scooter service like “Bird” is a splendid example. Not only will this save you money, it also steps up demand for space in your building and thus increases lease rates and property values. It’s a win-win solution. 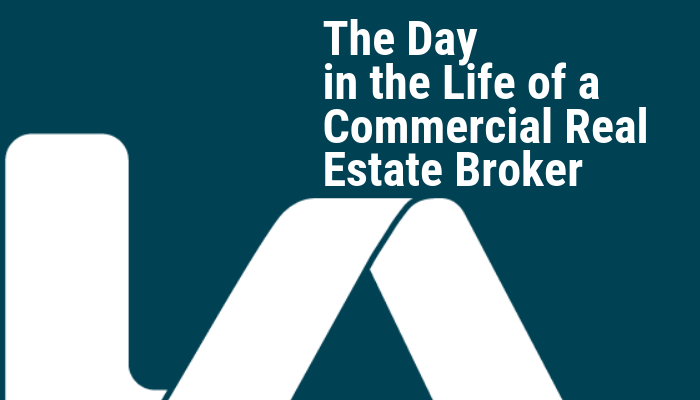 Successful real estate leasing begins with finding the best commercial real estate broker. Property leasing is a challenging task in an ever-changing market. A licensed real estate professional can help you successfully market your building, providing creative “outside the box thinking” in order to maximize the value of your asset. For more information and assistance, please contact us. Our licensed professionals are here to help.